Puerto Rico is in trouble, and thousands of Puerto Ricans are moving to the U.S. mainland. Puerto Rico's population has fallen 4.7 percent since 2010; New York is one of the largest homes for the migrants. The island is one tenth the size of California, yet it has nearly half the debt California has. So what next? 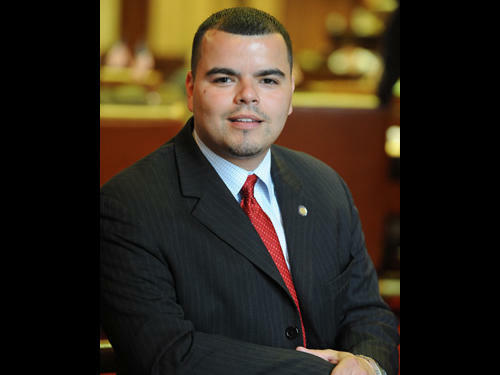 New York Assemblyman Marcos Crespo is the chairman of our state's Puerto Rican / Hispanic Task Force. He'll travel to the island next month, but first, he joins us on Connections.